In 2003 we took the great road trip. We drove from Davis in California, through Arizona, New Mexico and Texas, through the Deep South to Savannah in Georgia and turned around and drove back again through Tennessee, Illinois Missouri, Colorado, Nevada (and more) back to Davis. We clocked up an impressive 16000 kms. It was an exhilarating trip that gave us a taste of the huge expanse that the US is. The sheer experience of this has led to similar escapades in Europe. 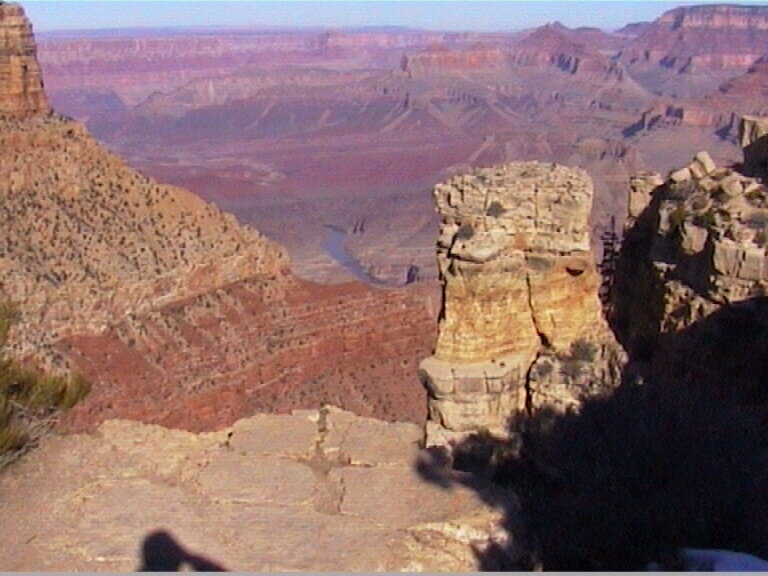 The place that I will never forget is the Grand Canyon. We had expected to stay there for one night but I was mesmerised . I couldn’t leave. I had to go back and ponder the grandeur, the colours and vastness. I regret not having flown over it when I had the chance. Another journey, closer to home, that I like to make is one to the Murray River – the pillaged and ravaged strip of water, that despite all our appalling efforts is still a Grande Dame. 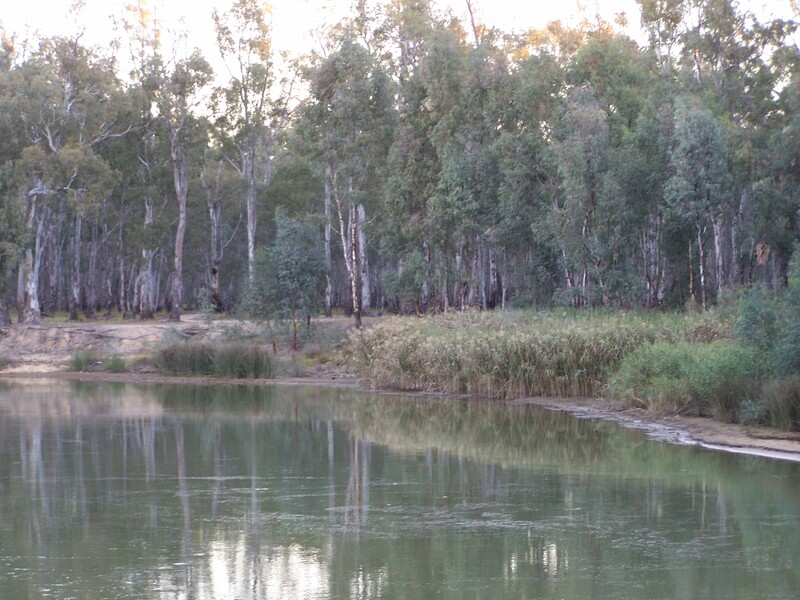 The outback feel, the river red gums, the roots dangling in the water … evoke a picture that is pure Australian. 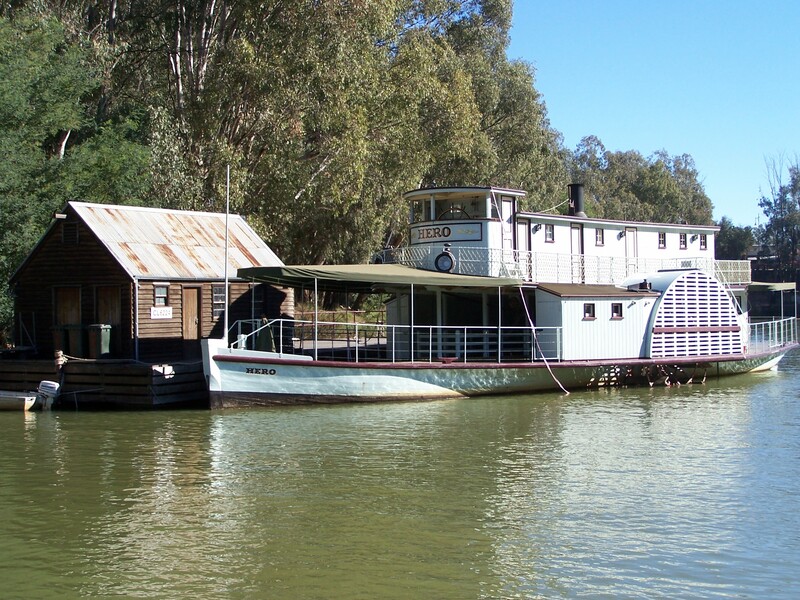 Camping on its edge, taking a paddle steamer or just walking along its banks is a privilege. 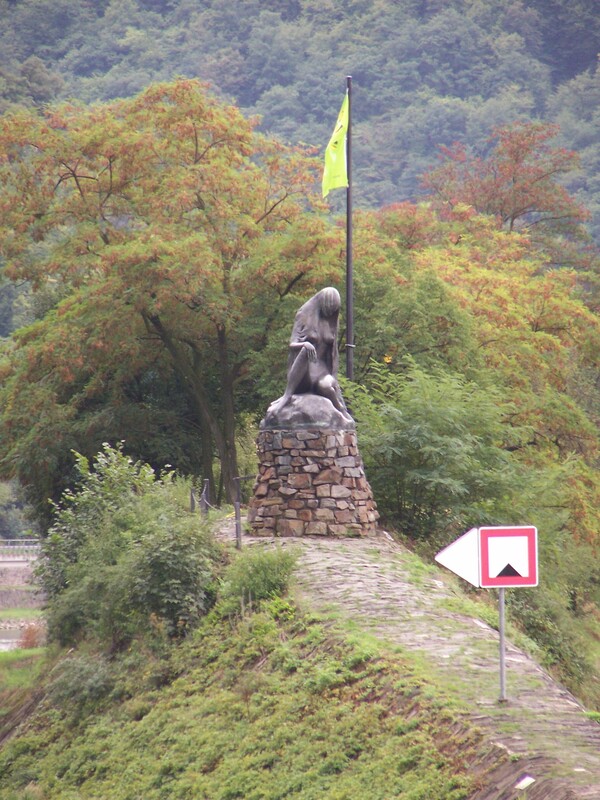 Stuck into the ordered banks of the Rhine is a giant rock – the Lorelei. Legend has it that a Siren lured sailors to their death on this rock. Reality is that probably sailors, drunk on the local Moselle and Riesling wines, didn’t take enough care on this narrow and treacherous part of the river. One special night we camped on the top of the cliff. It was like looking into a picturesque train set. 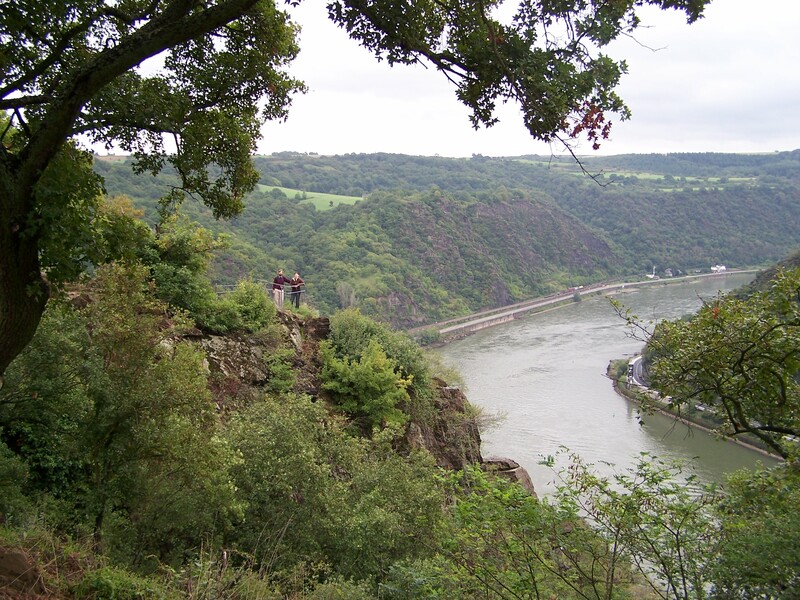 On either side of the Rhine, efficient trains sped on their journeys and roads took cars to their varied destinations. On the Rhine itself pleasure cruisers slowly ambled with their overweight guests looking at the Teutonic scenery. For us it was like being voyeurs for an evening – above it all, spying on this unique, and very German, piece of creation. A journey that always excites me is the one to Tasmania. The variety of scenery, its compactness but most of all, its surprises, cause me to go back time and again. The excitement begins even before we get there. The Bass Strait crossing is always an adventure in itself. 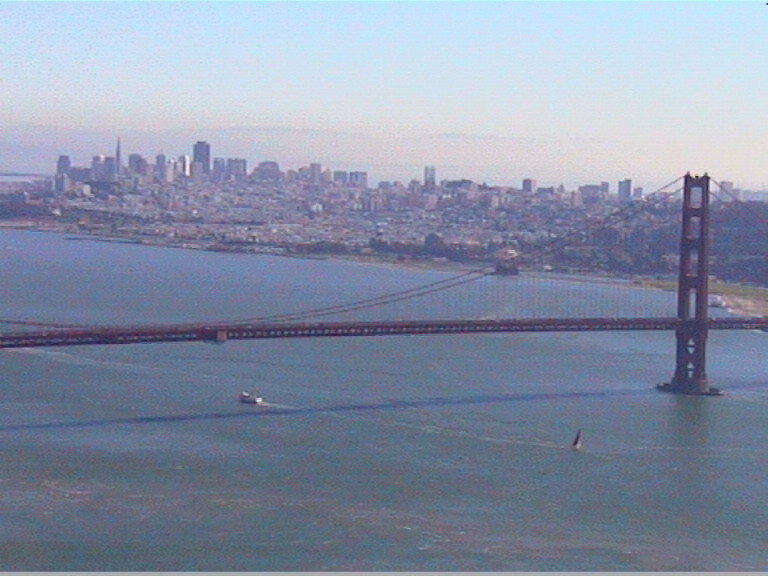 It can be as calm as a mill pond or roaring with huge seas. 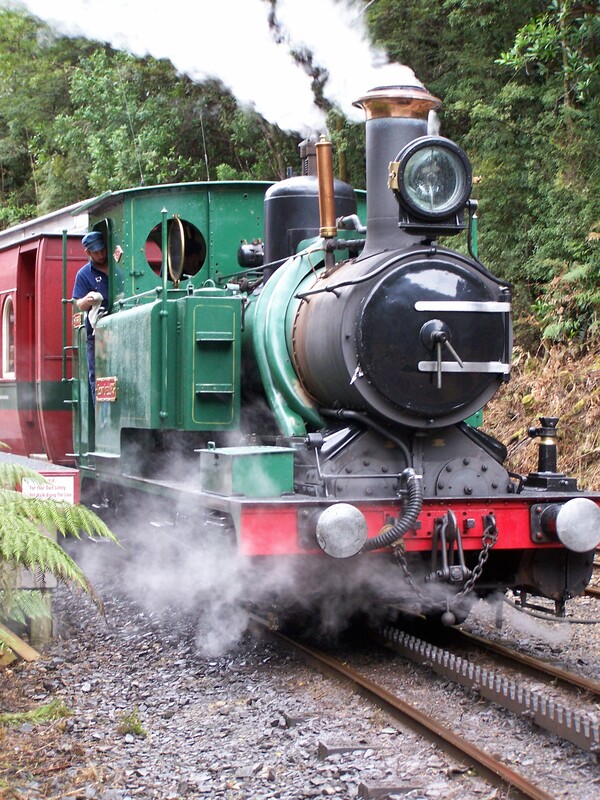 The surprise on my last trip was the West Coast Wilderness Railway which is an old mining route between Strahan and Queenstown. The scenery is breathtaking, the railway line amazing and the C19th century railway technology still outstanding today. In this photo you can see the cogs of the Abt railway system that enables the locomotive to pull its heavy load up steep inclines. Oh boy. I can still recall your first trip to Tassie. I was to have gone with you but my employer at the time( part time job) asked me to work through the school holidays and I was too timid to refuse. Still remember you telling me about how you walked through the cat and fiddle arcade as some guy was about to take a photograph and reminding him that it was a public thoroughfare. Your memories are better than mine – I vaguely remember the trip. I think some of the girls were on my mind at the time.